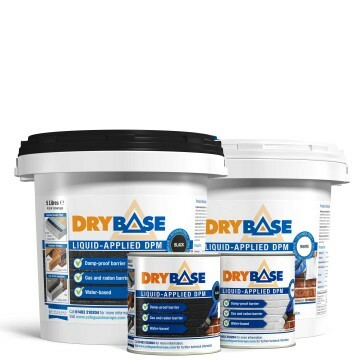 A selection of Dryzone System tools is available from Safeguard to make the installation of our rising damp renovation range even easier. 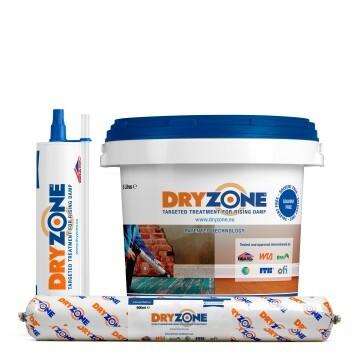 Each tool in the selection has been specifically selected or developed to work with Dryzone System rising damp renovation materials. The Dryzone System Cutting Tool has two blades. 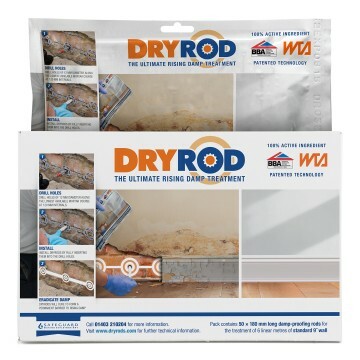 One small pointed blade, which you can use to scratch and cut open the plug on Dryzone mastic cartridges, and a rectangular guillotine blade, which is ideal for cutting Dryrod DPC Rods to size. The cutter has a protective cap for the pointed blade and the guillotine blade is safely stored within the body, which ensure the cutter is safe to transport. 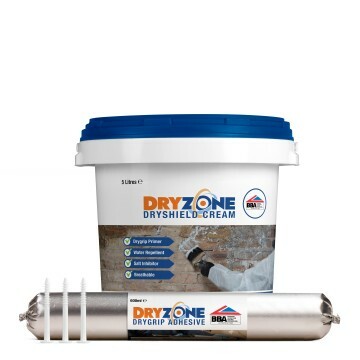 The Dryzone System Hole Clearing tool is a high quality metal tool for clearing dust and debris from drilled holes in masonry, ensuring maximum ease and effectiveness during the installation of Dryzone DPC products. The machined tool is perfectly sized to fit the 12mm diameter holes that are drilled for the installation of Dryzone DPC Cream or Dryrod DPC Rods. The tool also features a knurled handle to ensure superior grip. 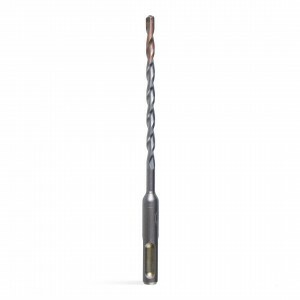 The Dryzone System 12mm SDS Masonry Drill Bit is a high quality drill bit, specially selected for the purpose of drilling holes on mortar courses. 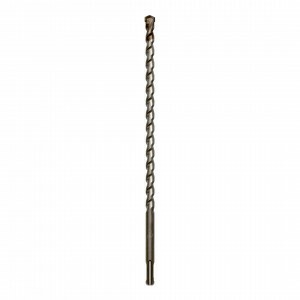 Due to its width and length, the drill bit is ideal to use as part of the installation process for Dryzone DPC Cream or Dryrod DPC Rods. 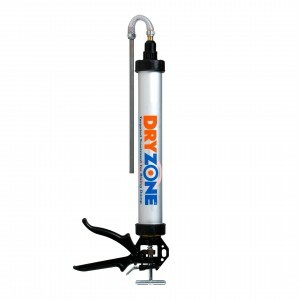 The Dryzone System Cream Injection Gun is specifically for use with 600ml foil packs of Dryzone DPC Cream. The cartridges are pierced and then placed inside the tube of the gun. 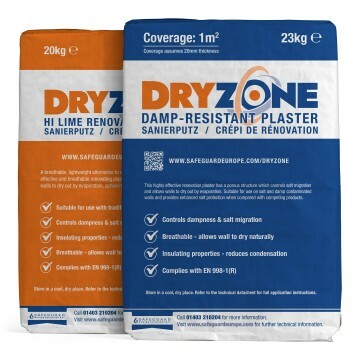 Pressing the trigger will cause the Dryzone to move out of the nozzle, enabling the injection of the DPC cream in pre-drilled holes in the mortar course. The gun is re-usable and easily cleanable. 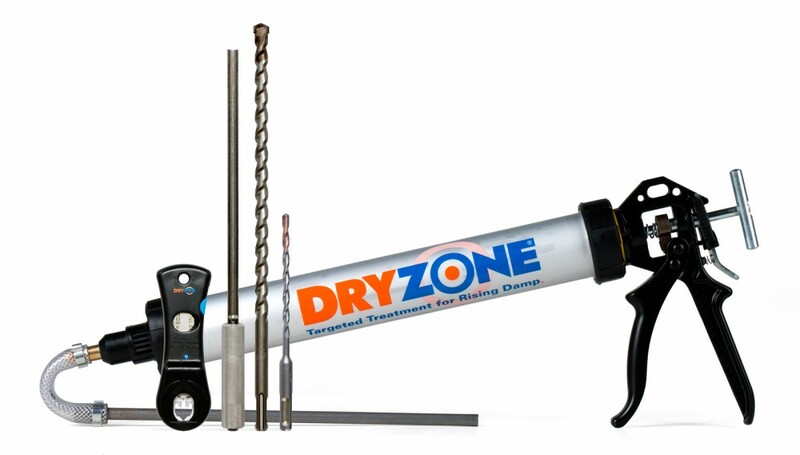 The Dryzone System Adhesive Applicator Gun is specifically meant for use with Drygrip Adhesive. Simply pierce the foil sausage and insert into the main tube to enable use. 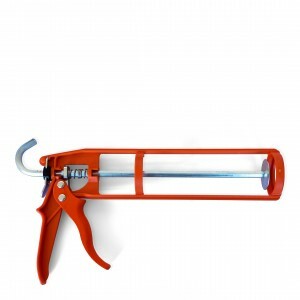 The high-torque trigger mechanism of the gun allows for the easy application of adhesive to plasterboard. 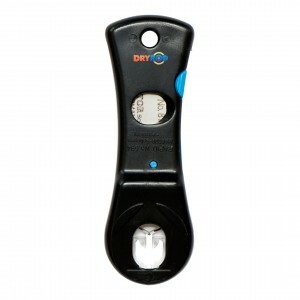 Just like the Dryzone System Cream Injection Gun, this tool is re-usable and easily cleanable. Easy to use, and courtesy call from the office was good to receive. Only small problem was that inserting the rods caused the sharp leading edge to scrape debris from the hole - no matter how much I had cleaned out prior to insertion. Cutting a small chamfer on the leading edge helped somewhat, but some rods had to be cut as they couldn't be inserted further - nor withdrawn !!! Good product. Works well. Delivered promptly. You need this, does the job well. Ok but Stanley knife would do. A must. Clears holes easily. Quality product which did the job. It did leak a bit through the threads. did the job no trouble. good value.